michelle from HAMILTON, Michelle from Northcote Point & 8 others bought this item recently. 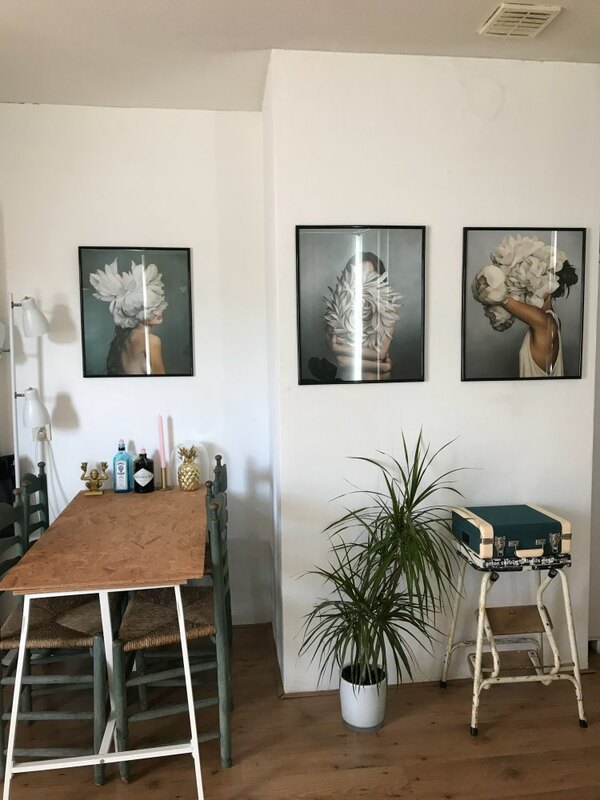 Instantly infuse a daring statement piece to your living room, den, or bedroom arrangement with our Dashing Women With Flowers And Feathers Frameless Poster. An epitome of style and quality design, this printed poster collection will lend a sophisticated aesthetic on to your home styling. 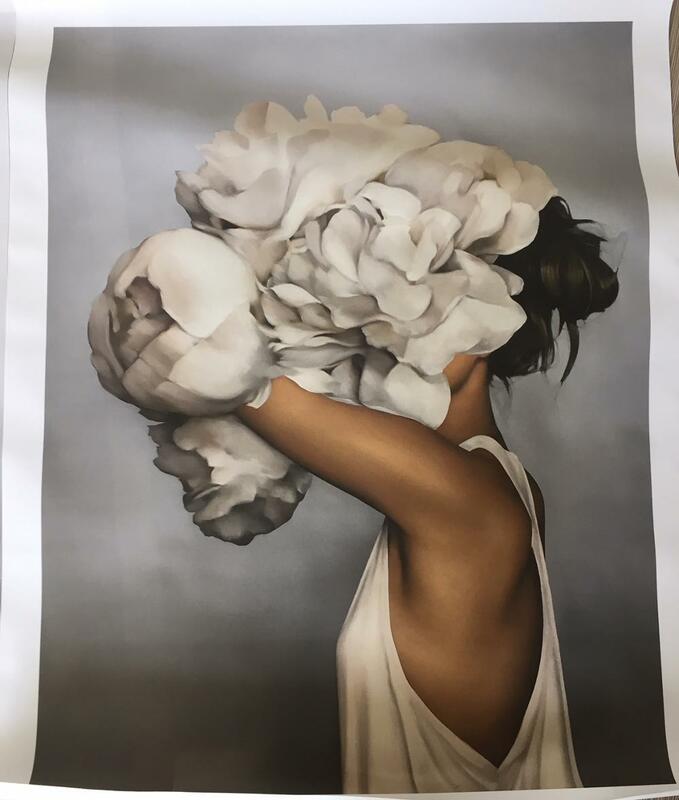 Made using high-quality 230gsm cloth fabric for its canvas and spray painted with waterproof ink, it features a series of mysterious women accentuated with flowers and feathers while the play of light and shadows adds flair to its contemporary charm. Available in 3 different designs and 6 vertical rectangular sizes, make your own combination to create an incredible visual appeal to elevate the chic character of your space. Each art prints comes delivered rolled in a tube packaging. Click here to have your posters delivered with custom framing. Absolutely beautiful and high quality! 100% recommended! Wonderful product and fast shipping! Highly recommend. Great seller! Again beautiful and will order more. Shipping fast and packaging very good. Love it, love it, love it! Most certainly go large! Got all 3 styles and couldn’t be happier! I was satisfied by the quality, i will order one more. The product description was accurate. very satisfied by the seller. I adore my prints and I adore your website! 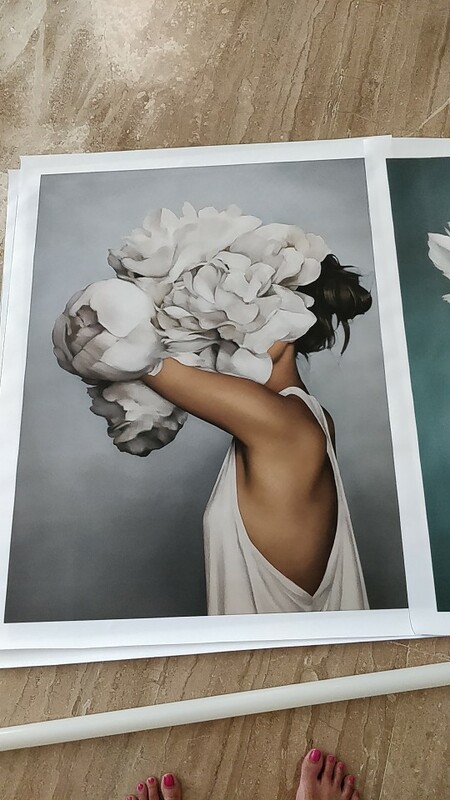 The prints look wonderful. Was surprised by the quality actually!